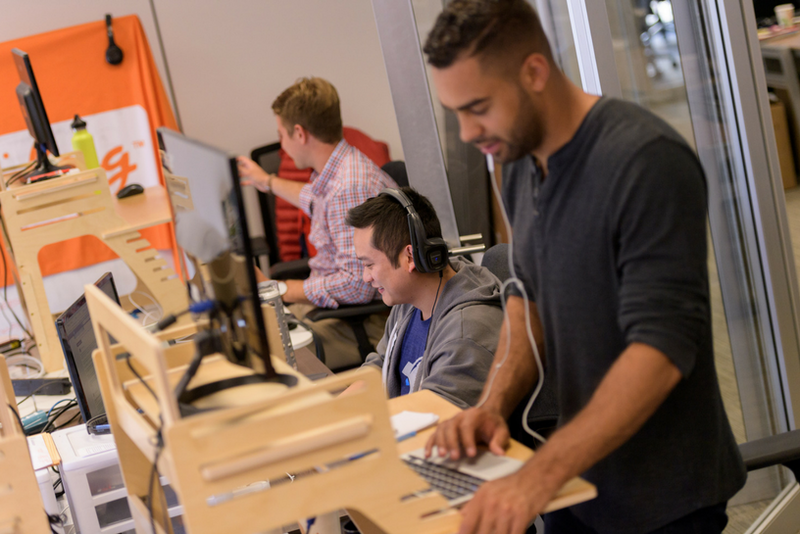 RocketSpace provides the necessary velocity to help the world’s corporations tap into the global startup ecosystem and drive real outcomes with startups. RocketSpace has helped 170+ global brands fuel topline revenue growth with successful startup partnerships. RocketSpace provides a tech R&D platform and implementation service to help Fortune 1000 brands pave the way for continued growth by transforming these companies from classic, traditional conglomerate into modern, digital conglomerates. Our platform provides access to the top five percent of startups around the world, which are key to helping corporations build top-line revenue. 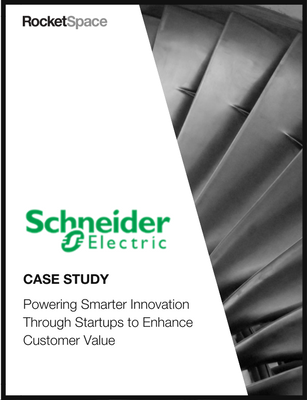 Let us show you how our outcome-driven approach can help you fuel your innovation strategy. Develop a comprehensive innovation strategy that provides you with tangible outcomes and drives revenue. What is your long-term vision and roadmap? What are the key components of your innovation strategy? 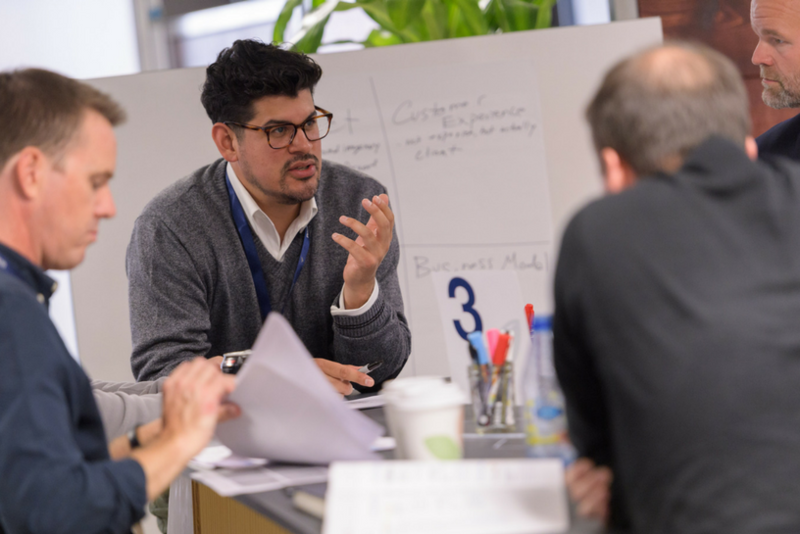 Discover startups, business models, and technologies that have the highest impact on your corporation's long-term growth. Which technologies will disrupt your business in the next 3-5 years? What top startups align with your corporate's strategy? 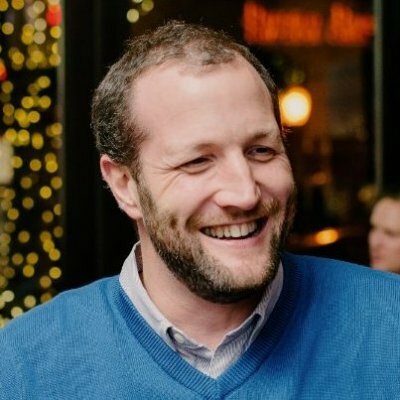 What startups should you move forward with? 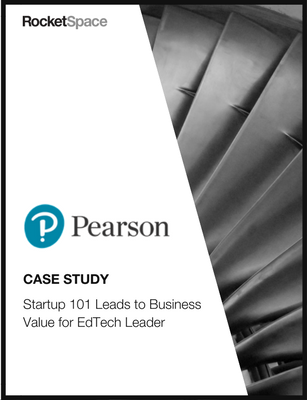 Identify an approach that achieves your business's objectives: proof-of-concept? Prototype? Pilot? Or minimum viable product? Execution is everything. We walk your corporation through any and all partnership and investment opportunities with startups to ensure success for all. 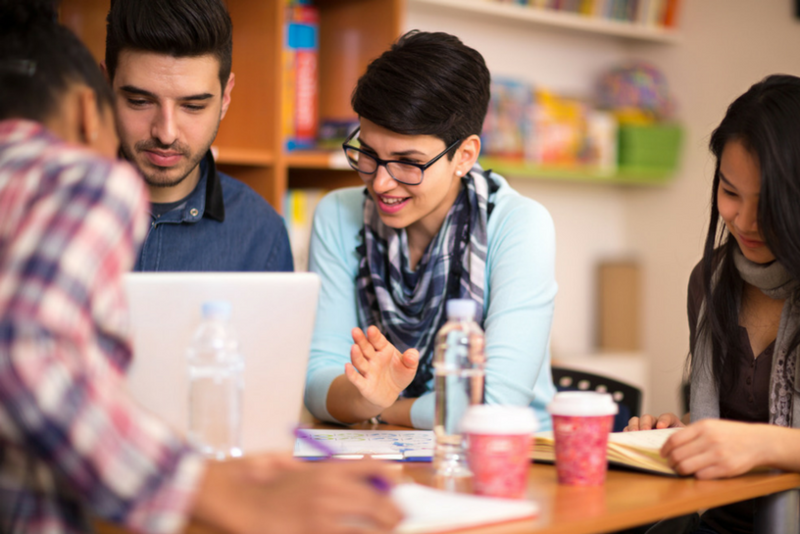 How do you structure a partnership or investment opportunity? 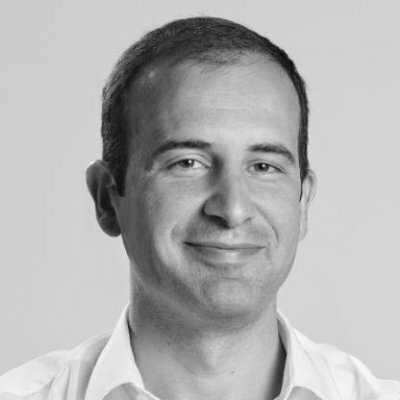 Ready to Drive Continuous Growth? What are you looking to achieve? What are your challenges? We can help you transform from a traditional corporation to a modern, digital conglomerate. Want to Innovate with Other Corporates? 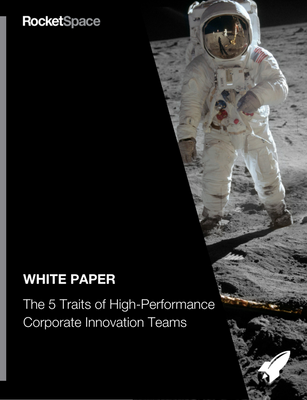 Download the brief to see the top 5 traits for high-performing innovation teams! 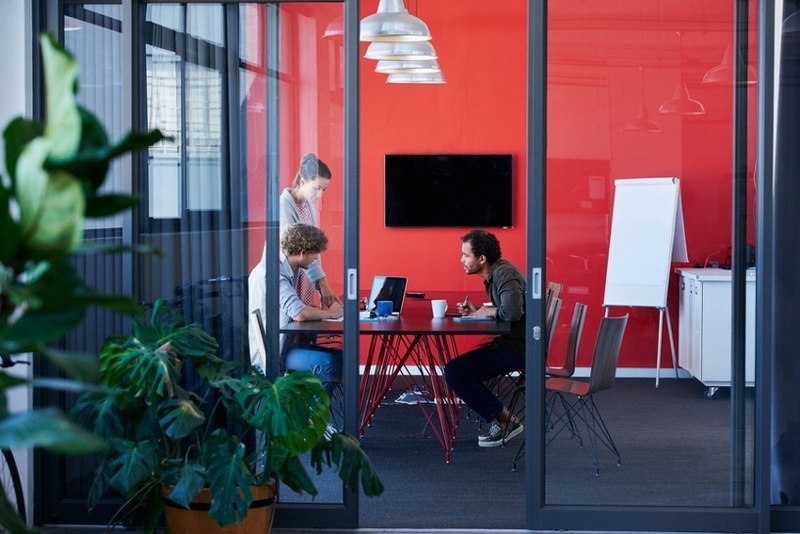 What Does a Successful Corporate Accelerator Look Like? 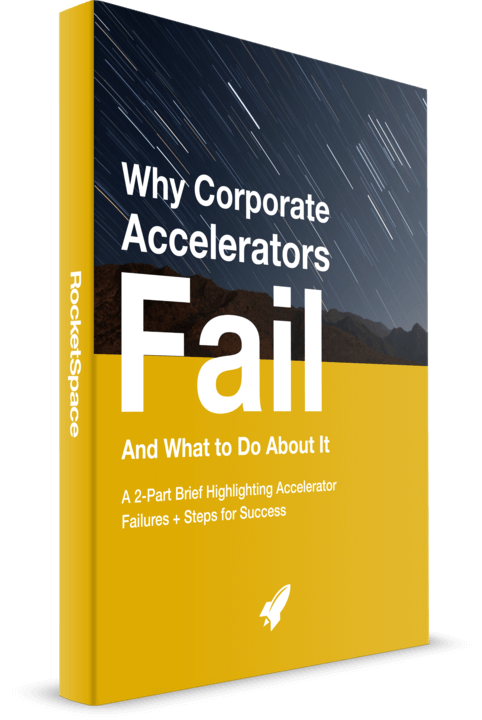 Download the brief to learn what causes corporate accelerators to fail and to see what a successful corporate accelerator looks like.